At Granard we have a very clear and consistent Behaviour Policy. All children are aware of how the system works. 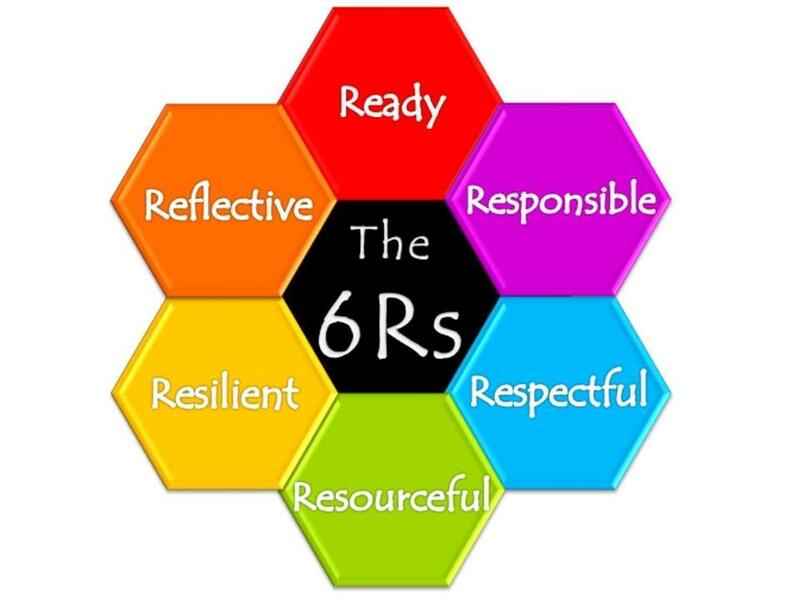 We have introduced the 6Rs (Ready, Resilient, Resourceful, Responsible, Respectful and Reflective) to encourage children to be more independent in their learning; these are rewarded through house points and silver, gold and platinum stars. We have clear values (Honesty, Respect, Friendship, Teamwork, Responsibility, Perseverance, Honesty, Courage, Forgiveness, Tolerance and Sharing) which were developed by the school community, including children, parents and governors. Each month a new Value is explored in assemblies and certificates are awarded to celebrate success. Lunchtimes have structured activities led by adults.